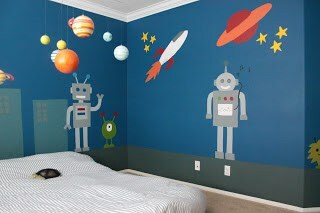 Take me to your leader! Robots have been teasing our imaginations for decades with good reason. 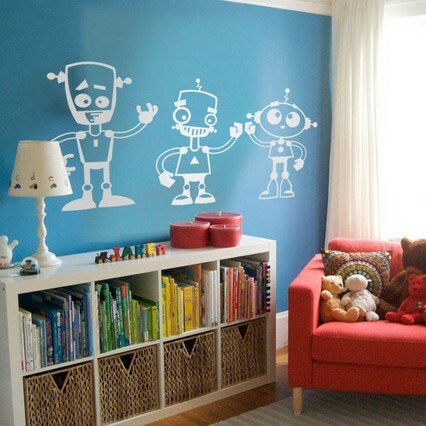 The futuristic feel of a robot makes us think we too can be part of the future and that’s exciting! 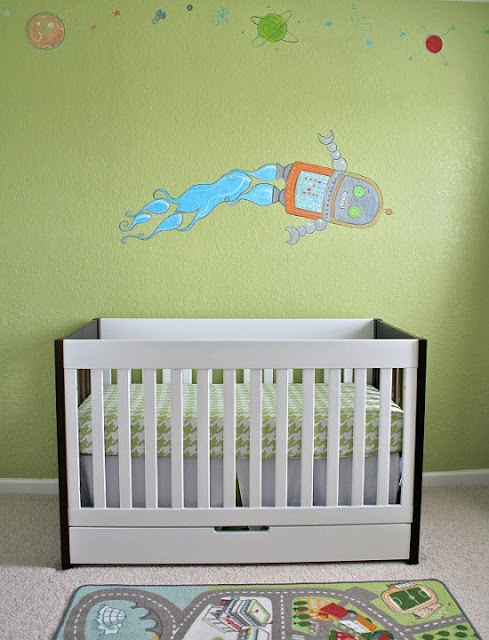 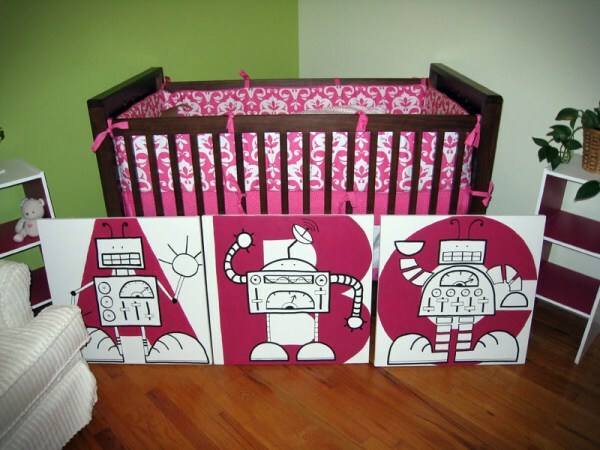 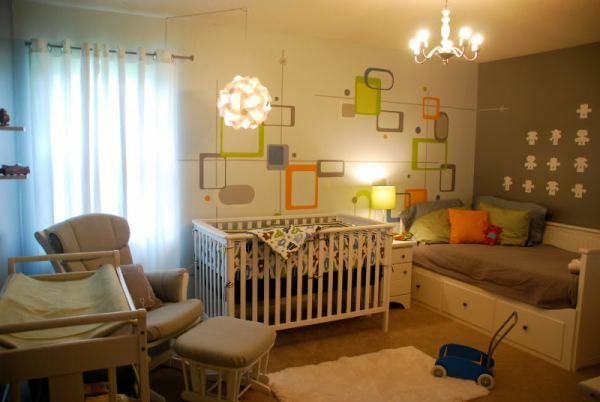 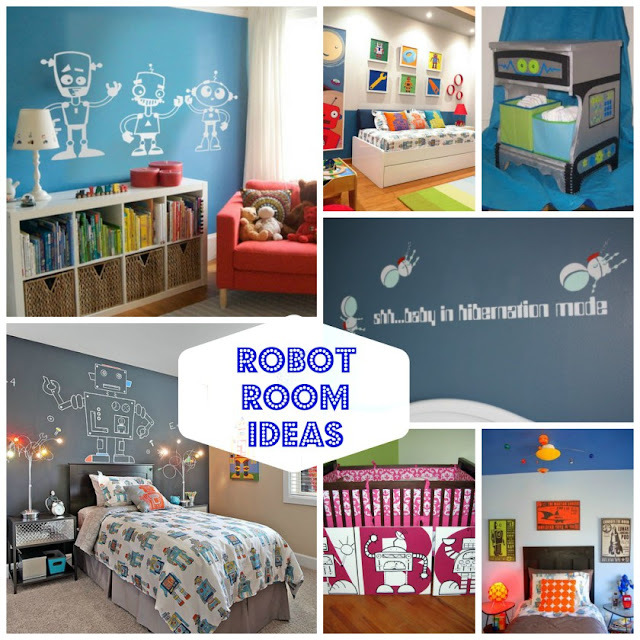 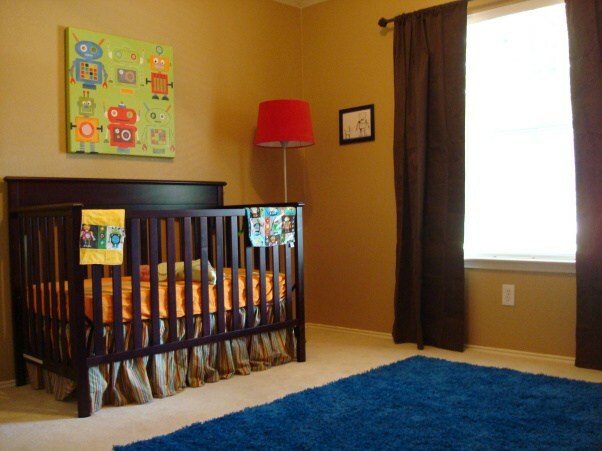 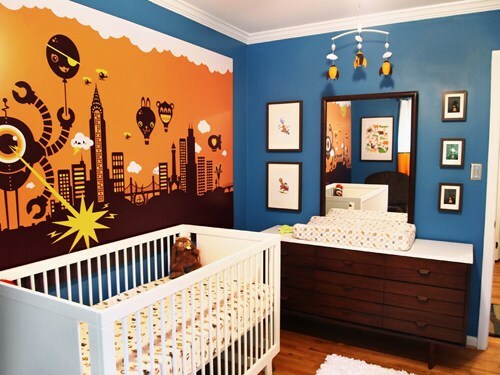 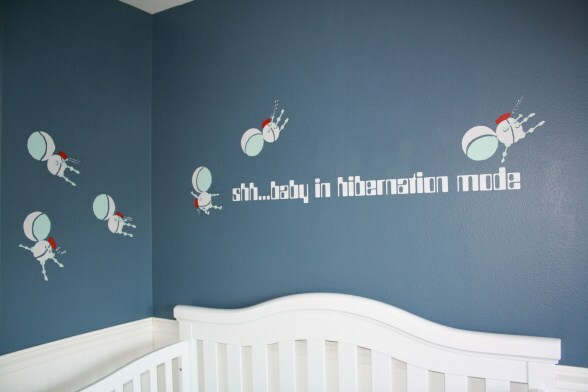 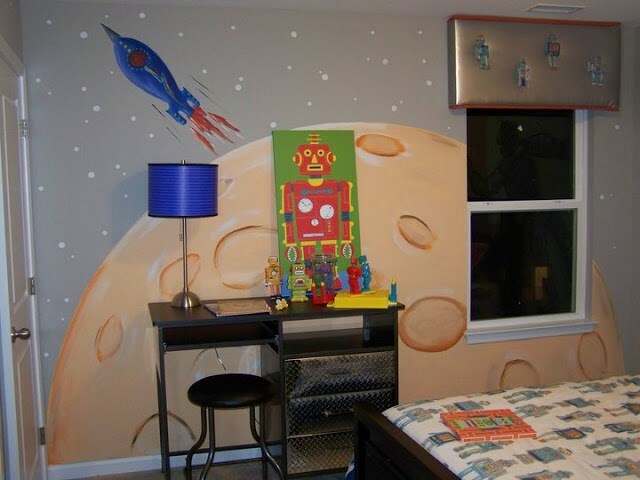 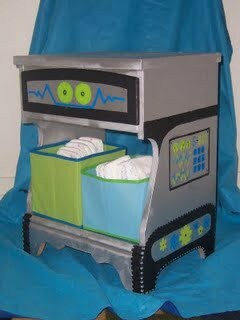 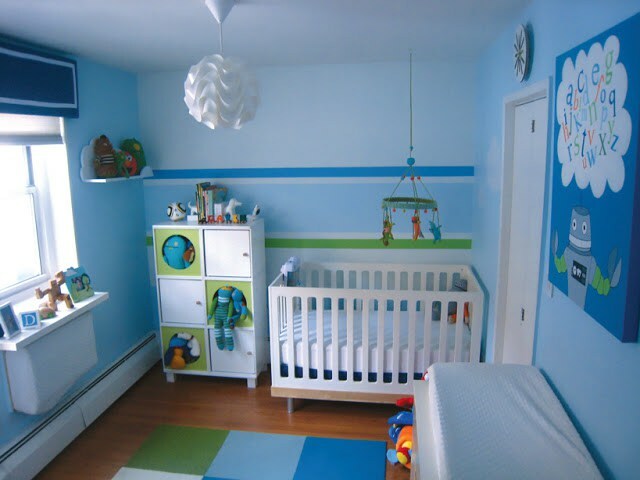 Today we have a collection of 15 Robot Room Ideas to help your little guys and gals fall asleep with exciting visions of what may be!